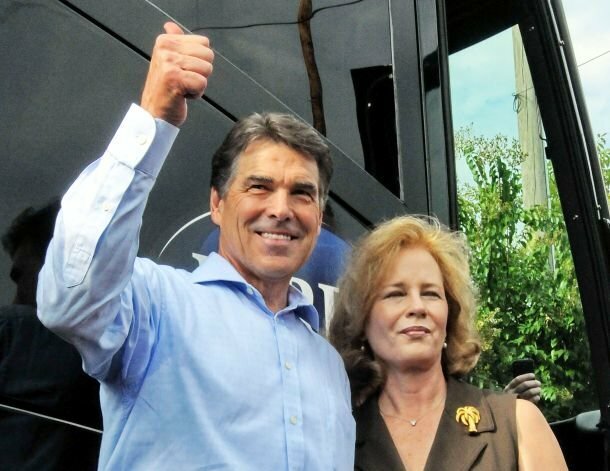 To Texas Governor and GOP Presidential candidate Rick Perry Social Security may be a Ponzi scheme, but the scheme he’s pulled over Texas Taxpayers to bilked them out of in excess of $294,000 is raising many eyebrows. 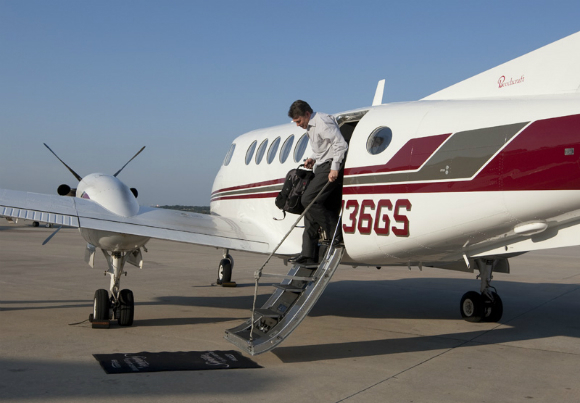 Perry who has no problem calling for massive cuts to Medicare, Medicaid, education and other safety net protections for the poor and middle class, appears to have used taxpayer money to subsidize family vacations, tours to promote his book and campaign events. This is according to records released by the Texas Department of Public Safety and reported in the Houston Chronicle. The trips included the Bahamas in January for a family vacation and trips to Amsterdam, Madrid and New York by his wife Anita Perry alone under the guise of economic development. 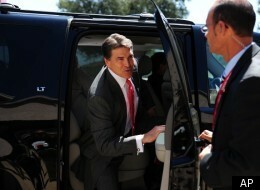 Perry traveled to locales including New York, Washington, California and Las Vegas for events to promote his book, Fed Up!, speeches, duties related to his then-chairmanship of the Republican Governors Association and meetings with business leaders or potential supporters for his presidential bid. 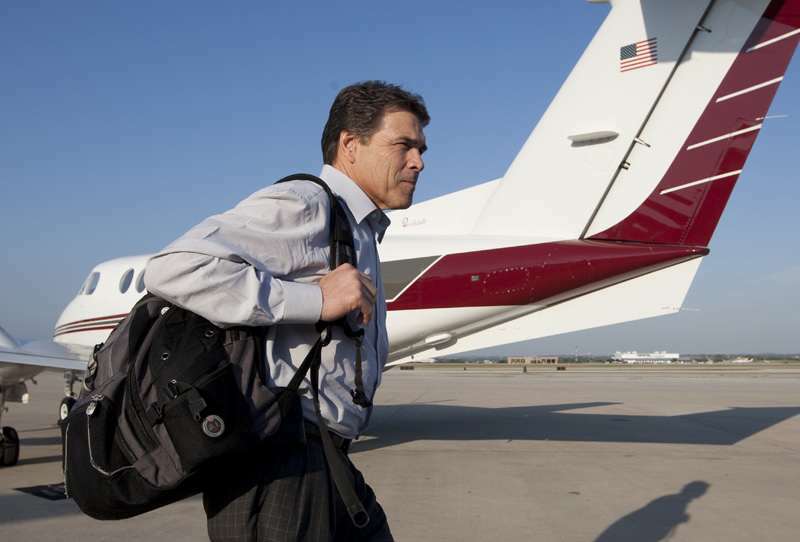 Perry, who said he has no plans to reimburse the state for these expenses, explains it away by outrageously saying, “I’m going to be promoting Texas no matter where I go.” That’s as big a joke as stating his wife traveled to Europe to promote economic development. This free spending cowboy can use state dollars for personal gain traveling all over the world while at the same time 4.26 million Texans live in poverty and the local government debt in Texas is over $175 billion.